Deep reservoirs can be a challenge to fish. Some anglers consider fishing in 20-30′ of water as deep water fishing. On a reservoir like New Melones, fish can be caught as deep as 70-90′ of water. 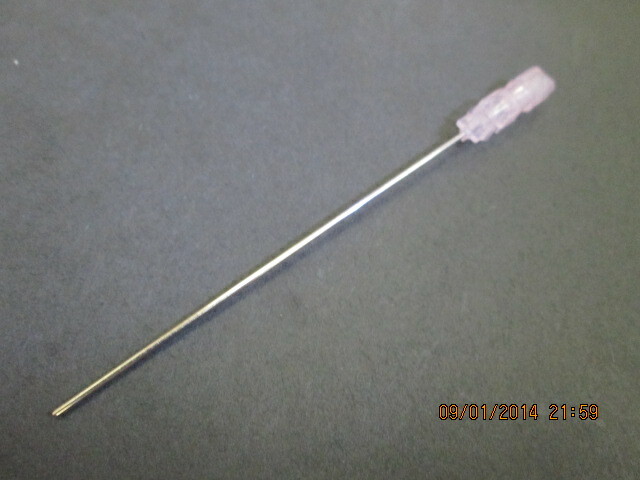 It is very important when you catch fish from deep water to use a fizzing needle to deflate their air bladder. A good approach to eliminate water is to start looking shallow and work your way out to deep water. Keep an eye on your graph and watch to see what depth the fish are holding, or where the bait is in the water column. Once your locate fish and bait, you can fish your presentations directly under the boat. 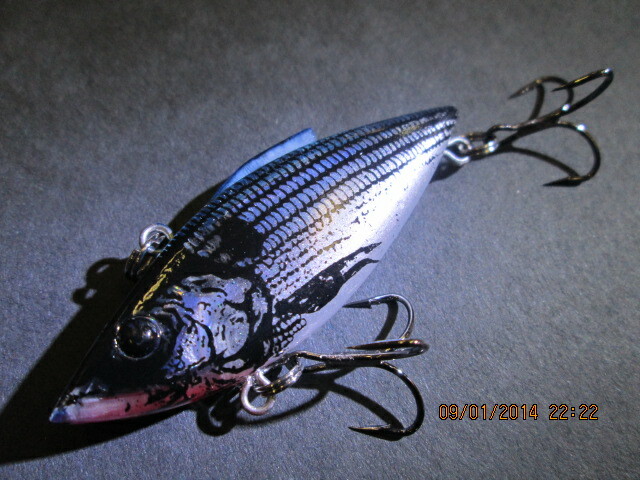 A dropshot rig or a jigging spoon work great for this style of fishing. With quality electronics you will be able to graph fish, watch your bait fall past them and watch them swim down and bite. If they won’t eat when you are directly above them, try pulling off and casting back to them. This is where crank baits and ripbaits can be very effective. 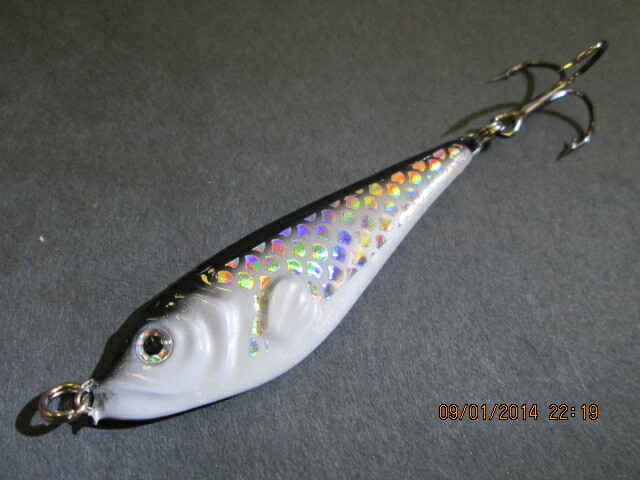 Choose a lure that can be fished to the depth that they are holding. 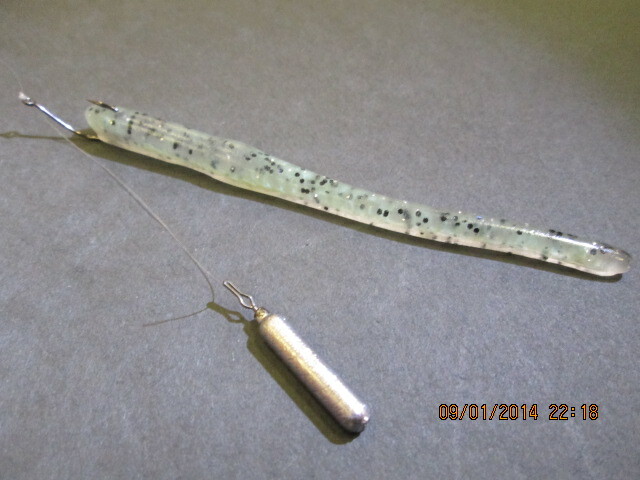 Baits that suspend can be ripped down to a desired depth and left still to entice the fish into biting. Generally the water is fairly clear, but this summer due to lower water much of the lake is stained. Brighter colors and rattles might not be a bad choice. Continue to check various depths throughout the day. The fish will continually reposition themselves and move up and down in the water column to feed. Areas with deep water access are holding fish. Steep bluffs, outside river bends, island tops and points are good places to catch fish. Stop by the store to chat with our employees for more details.